June 20-22 - 6th Annual Vintage Motorsports Festival at Thompson Speedway Motorsports Park, Thompson, CT.
July 26-28 - New Jersey Historics at NJMP Thunderbolt, NJ. Formula Ford Feature Race, VeeRG Challenge Series. 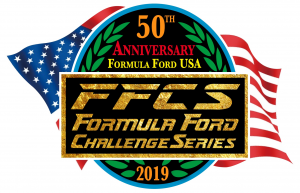 September 6-8 - VRG at PittRace, Formula Ford Feature Race, VeeRG Challenge Series Finale. October 11-13 - VRG at The Glen, Formula Ford Feature Race. VRG at PittRace results are posted, Bill Stoler took some great photos, and we still have two races left this season with the Vintage Racer Group! VRG’s New Jersey Historics on South Jersey Speed – vintage road racing!